Mediterranean Europe is not just a land of phenomenal natural beauty but is also a trove of fascinating cultural treasures. This part of the continent has been the birthplace of glorious civilizations and mighty rulers. The cities and towns of this region boast of priceless pieces of art and architecture, created by the creative geniuses that walked the soil several centuries ago. From the opulent palaces to the serene monasteries, the relics from the past sing the tales of the history of this alluring kingdom. Here are some of the unknown cultural gems of Mediterranean Europe that are drenched in the diverse heritage of the region and offer a glimpse of the Europe of the past. 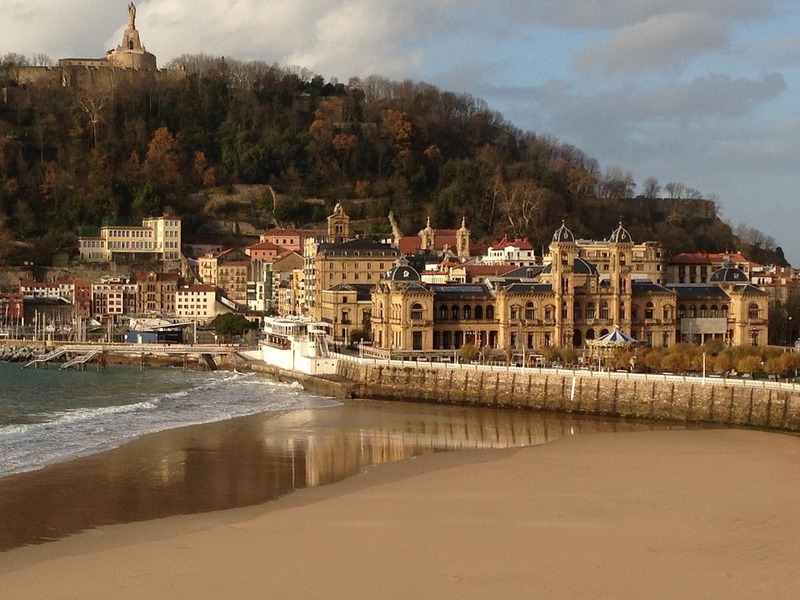 The charming Spanish city of San Sebastian is not just the culinary capital of the country but is also an enchanting cultural hub. Nestled on the banks of Rio Urumea are some beautiful buildings from the 19th century while surrounded by the trees on the summit of Monte Urgull is a medieval castle and a glorious statue of Christ. The grounds of the castle also hold a small museum, the Casa de la Historia, which is dedicated to the armed forces. San Telmo Museoa is yet another museum that displays an eclectic mix of historical artifacts and modern art while the Iglesia de San Vicente is a Gothic Church which is also the oldest building of the city. With numerous well-preserved gems from the past, San Sebastian is a must visit for the lovers of history. 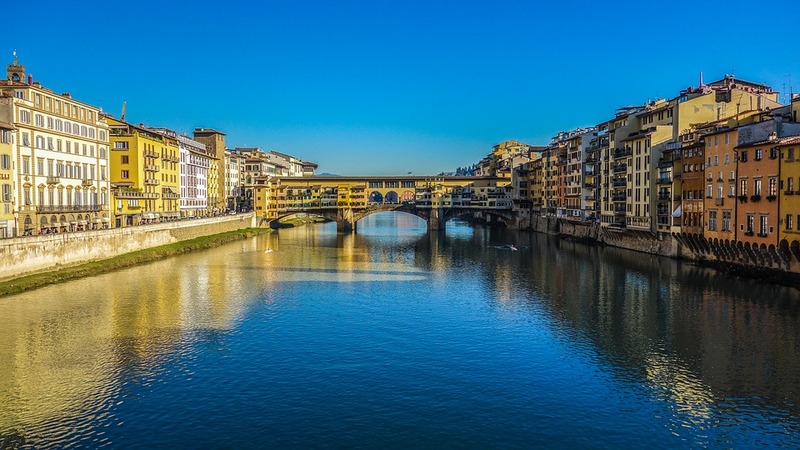 The throbbing heart of Tuscany, Florence is an Italian city that is the perfect balance of rustic charm and architectural grandeur. The majestic red dome of Duomo looms over the quaint houses and the cobbled streets. This iconic monument of Florence displays an impeccable design while the Galleria degli Uffizi holds a breathtaking collection of some of the most brilliant artworks produced by the artists of this region. The green and white marble facade of the Basilica di Santa Maria Novella is proof of the craftsmanship of the ancestors while the magnificent sculptures and embellishments of the Palazzo Vecchio add to the opulence of the city. 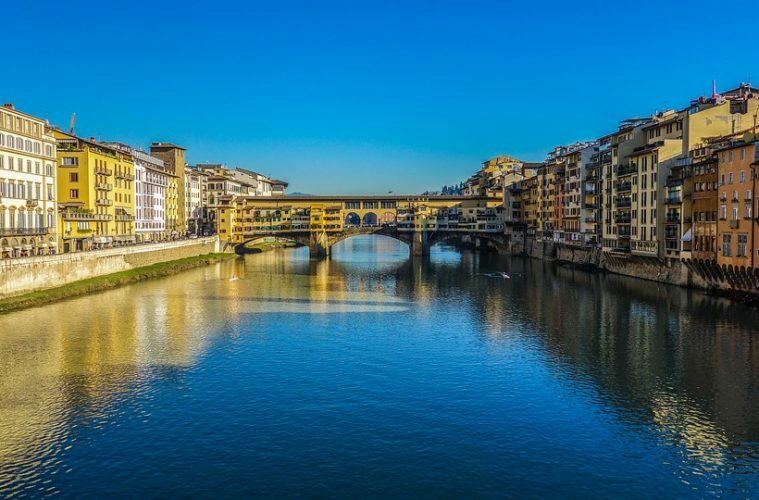 These incredible sights pay homage to the Florence of the past, which was a land occupied by supremely talented painters and architects, who have left their imprints behind in the form of their brush strokes and blueprints. As you step into the city of Dubrovnik that lies on the seashores of Croatia, you will be transported back in time by its historical wonders. 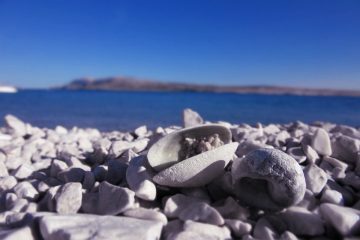 Replete with ancient fortifications that range from the sturdy stone walls that surround the Old Town to the imperial Lovrijenac Fort that guards the coast, this city is a fine representation of the Croatia of the bygone era. The interiors are adorned with intricately decorated buildings, such as the Sponza Palace, while the local culture can be witnessed at the main street called Stradun. To one end of this limestone paved street lies the Franciscan Monastery which is an epitome of serenity, while the Dubrovnik Bell Tower marks the other end. 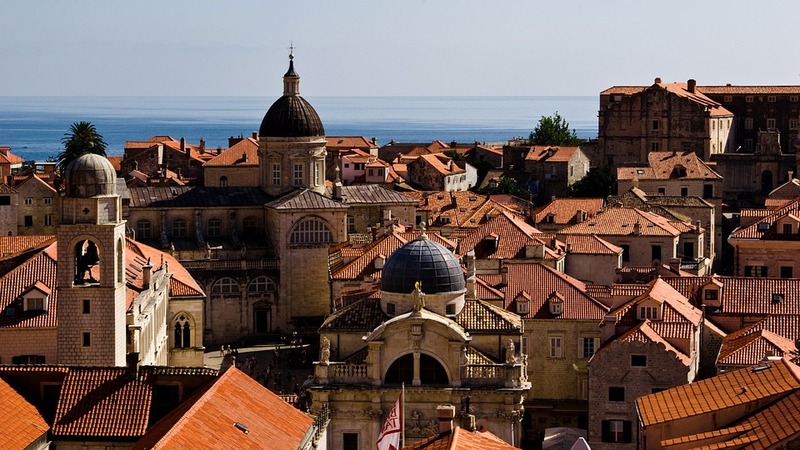 The traditional red-roofed houses and the winding streets flanked by medieval buildings form an intriguing maze that enhances Dubrovnik’s old world charm. 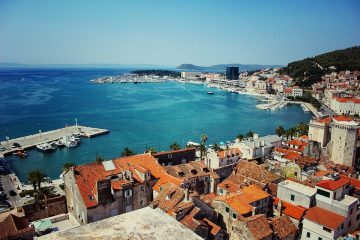 Dubrovnik is definitely a welcoming city of culture, and on top of that, accommodations in Croatia are generally easy to find. 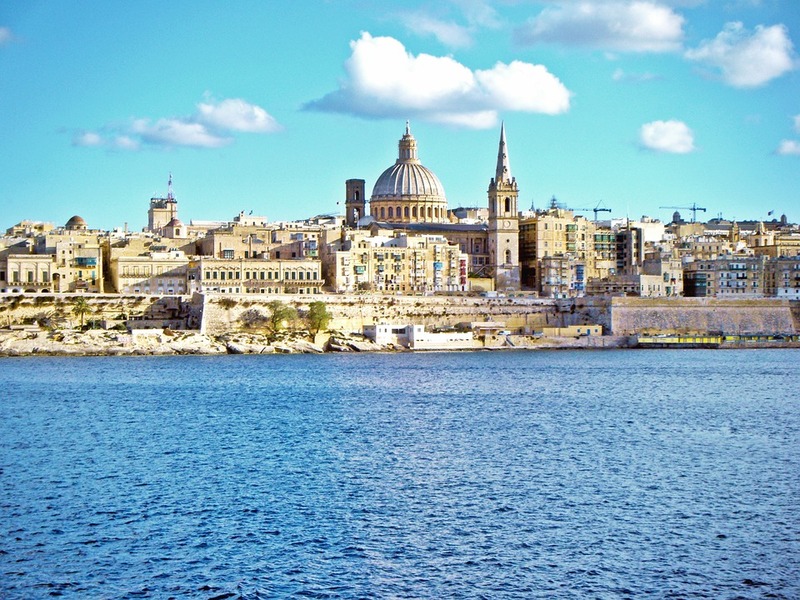 The capital city of Malta is the tiny town of Valetta that exudes the elegance of the 16th century, which has made it a UNESCO World Heritage Site. The Grand Master’s Palace exhibits an interesting collection of ancient armors and weapons while the St. John’s Co-Cathedral boasts of ornate interiors and imposing exteriors. The remnants of the past are preserved in the National War Museum and the National Museum of Archaeology and the impressive City Gate is yet another popular attraction. The city may occupy a small area but it is full of cultural relics that are bound to amaze. Be it the verdant Upper Barrakka Gardens or the stunning Parliament Building, you will be greeted by mesmerizing sights no matter where you look. Valletta is also famous for its music festivals and the Maltese Carnival when the streets spring to life with the celebrations. These unsung cultural hotspots of Mediterranean Europe offer a feast for the aficionados of history, amidst a tranquil atmosphere. They are a wonderful depiction of the rich and diverse culture of this region and are replete with numerous enthralling sights and sounds. A visit to these destinations is the best way to experience and celebrate the beauty of this magical continent. Previous ArticleIs Java Imperative to Business?